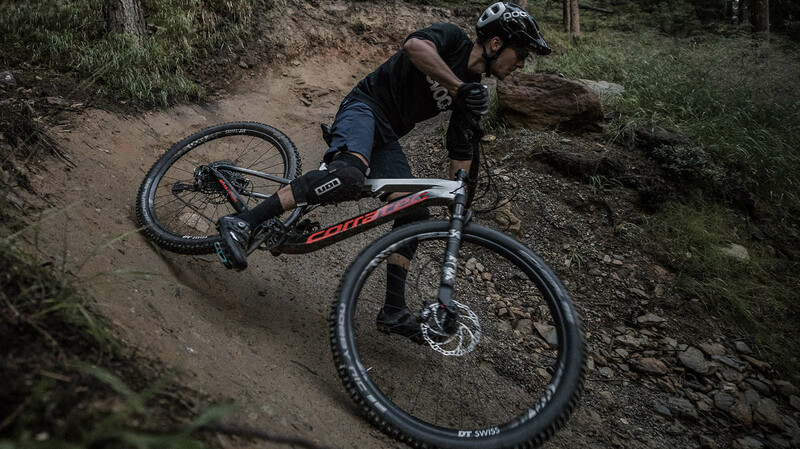 The counterpart to the described competition rocket is the iLink SL Pro Team with 120mm front travel. 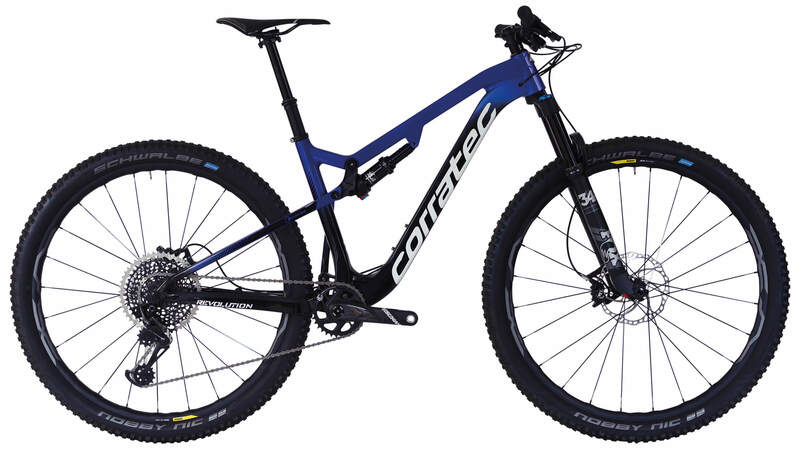 This version is the perfect trail / allmountain bike. 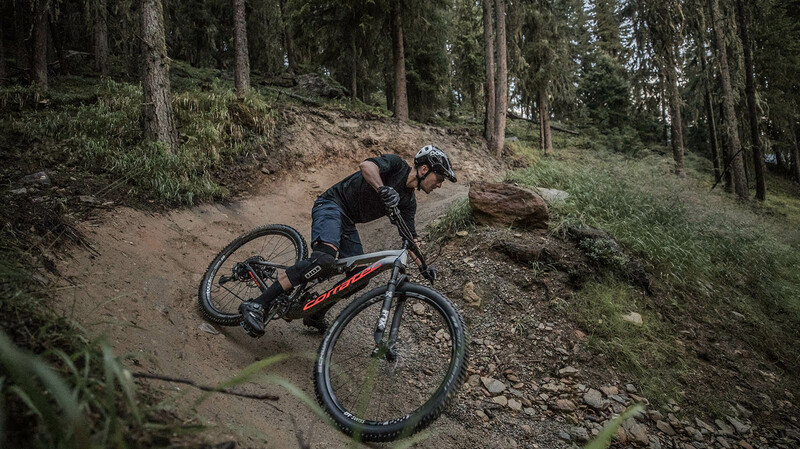 With the Inside Link technology and high-quality attachments, the VPP bike offers playful handling and driving pleasure on challenging trails with the necessary stiffness and traction needed to get over the mountains quickly.